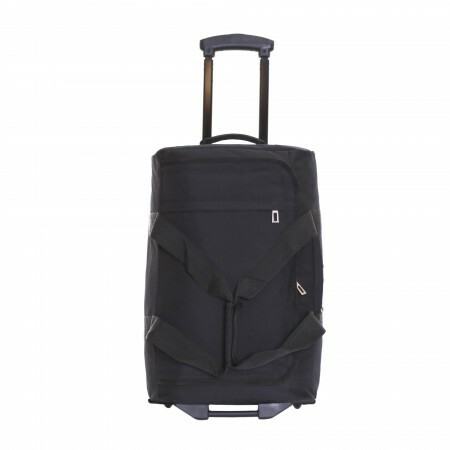 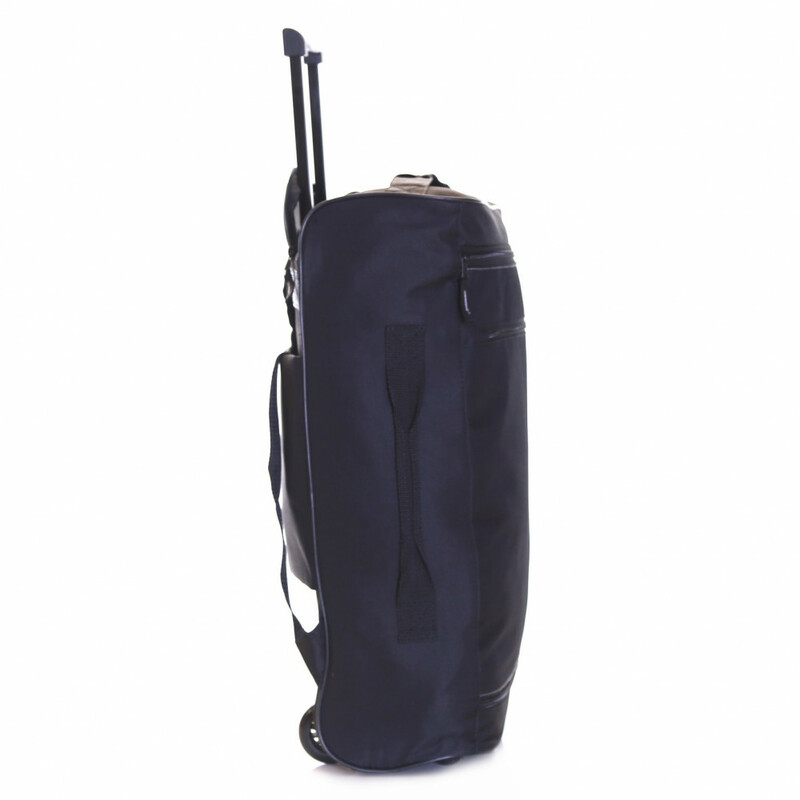 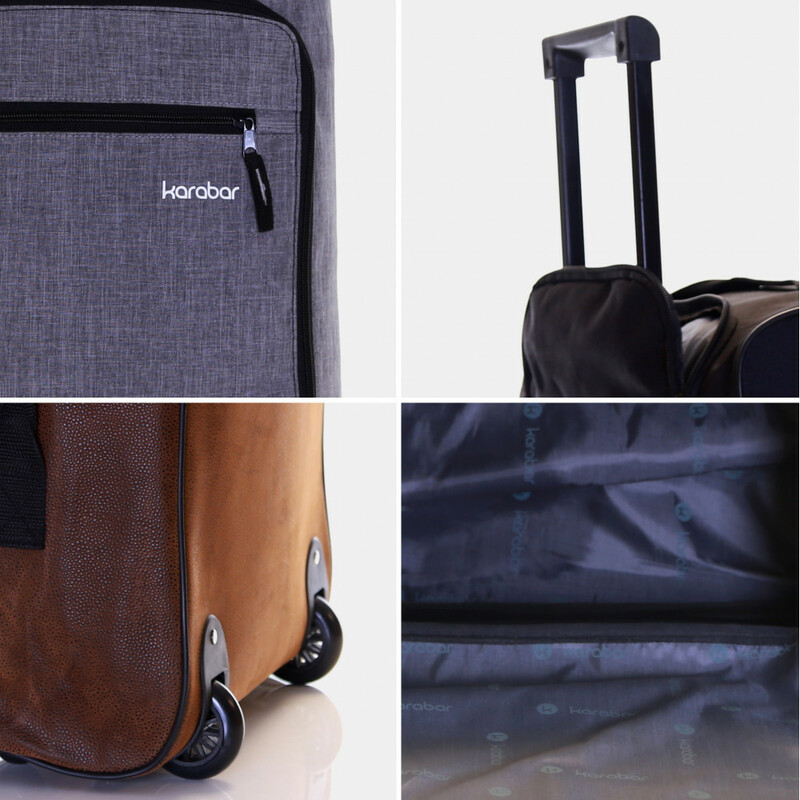 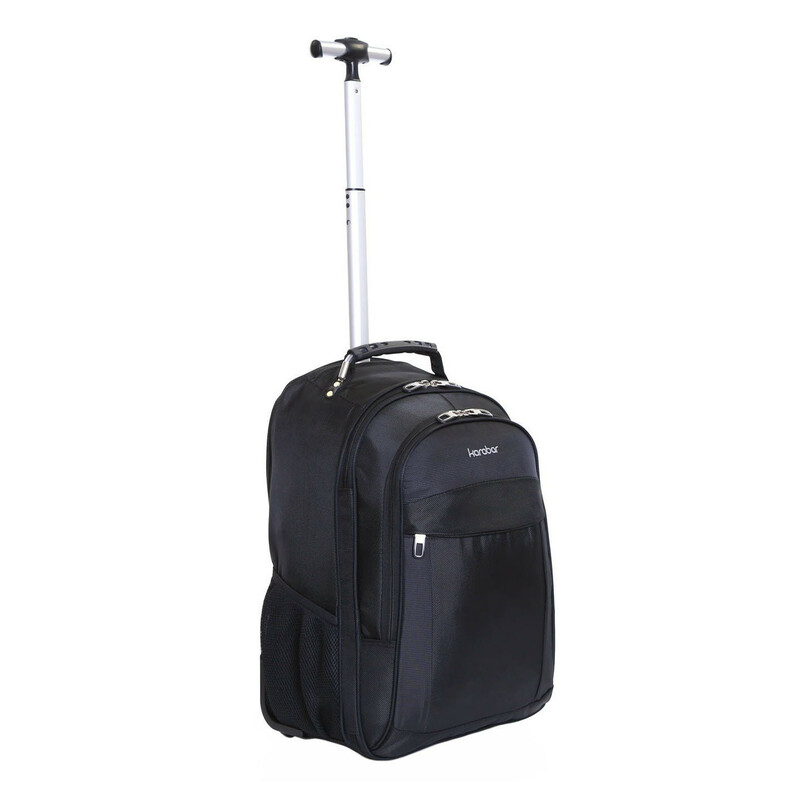 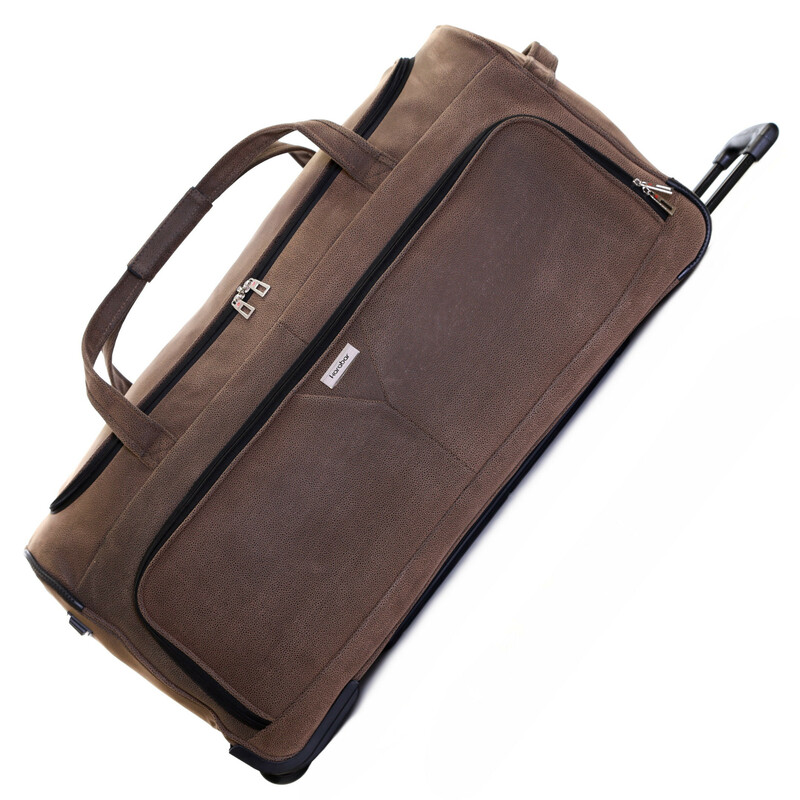 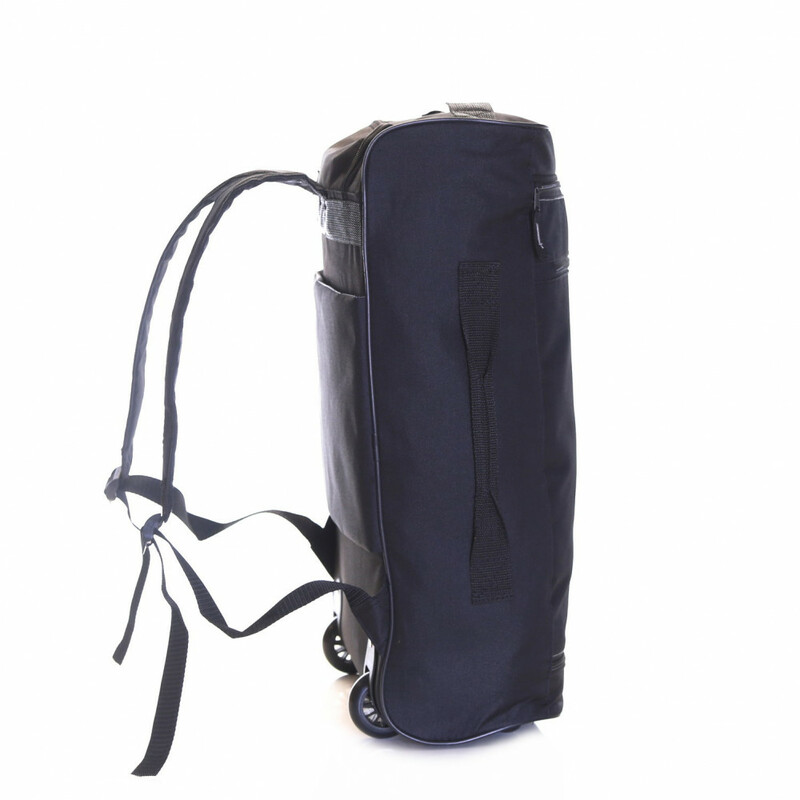 The new Karabar Holt folding trolley backpack is the affordable solution to finding spacious carry-on baggage. 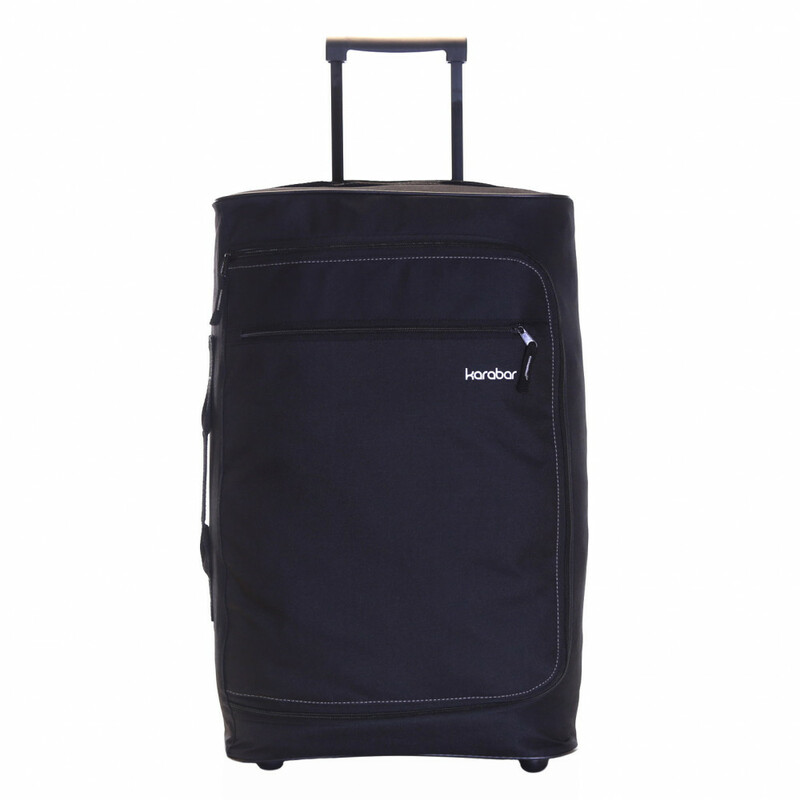 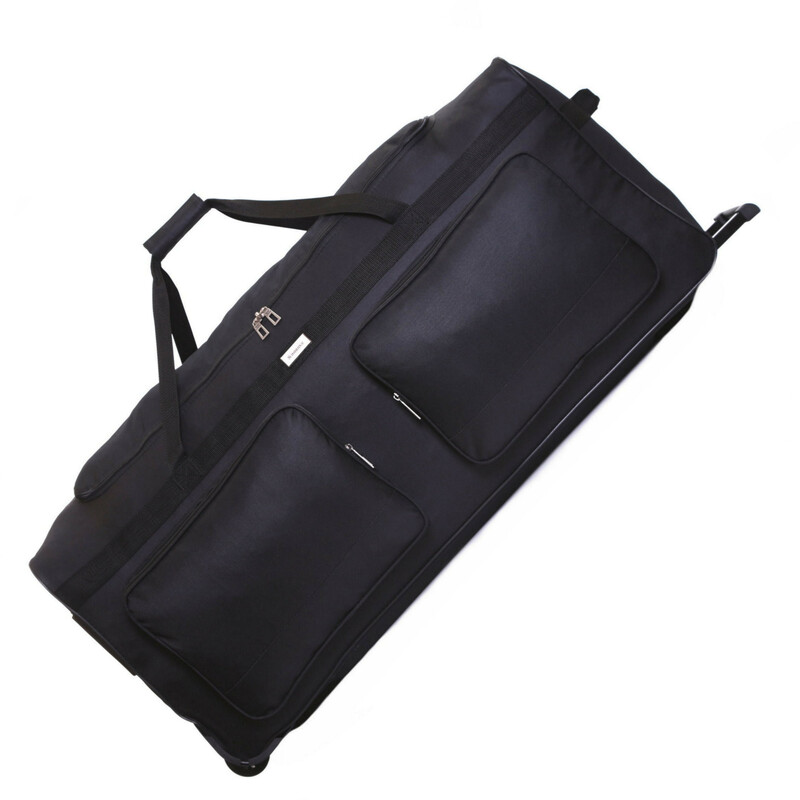 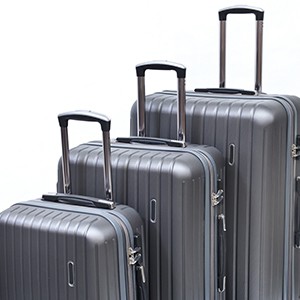 The rugged exterior and telescopic handle system are perfect for making this cabin approved luggage case durable and convenient. 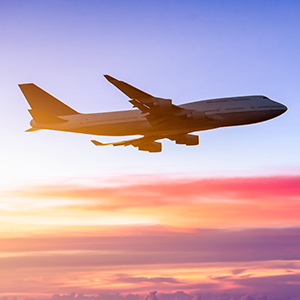 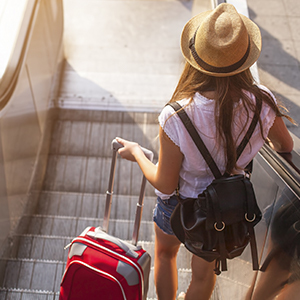 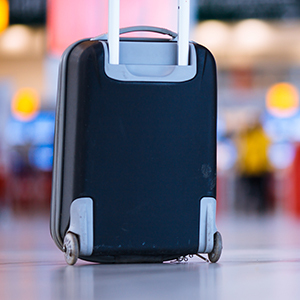 The compact dimensions of the Holt are well within the acceptable guidelines by most airlines, including Ryanair, Easyjet, Flybe and many more. 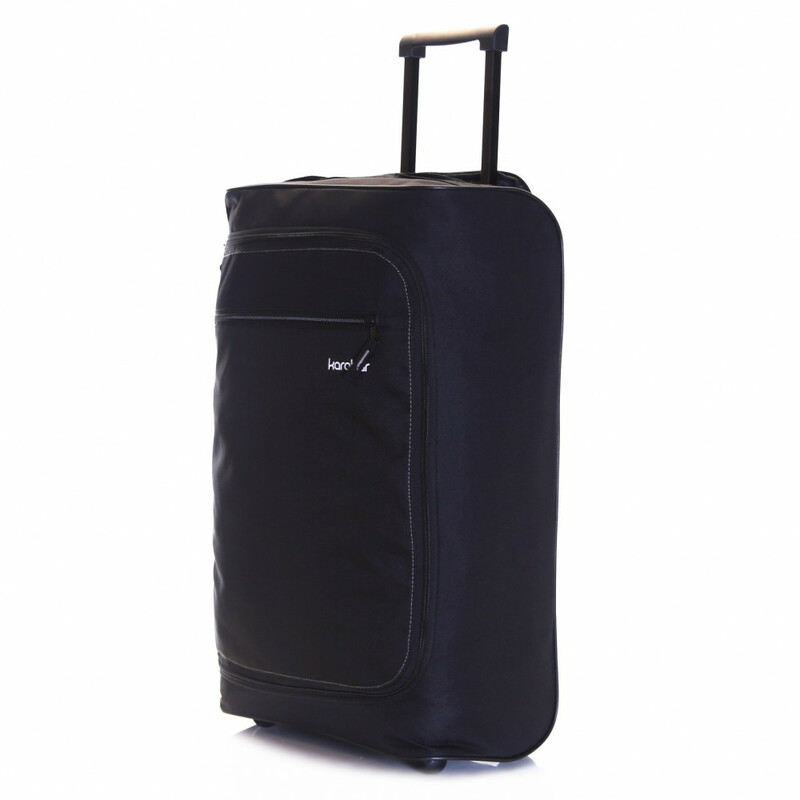 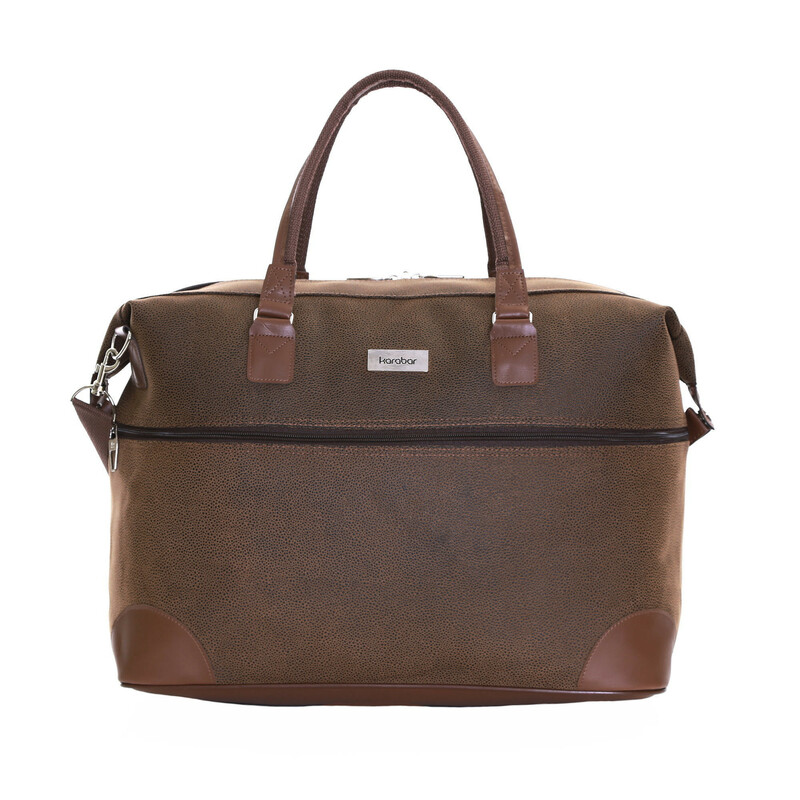 This hand luggage meets the size restriction for carry-on baggage with most airlines including Ryanair, Easyjet, Flybe and many more.